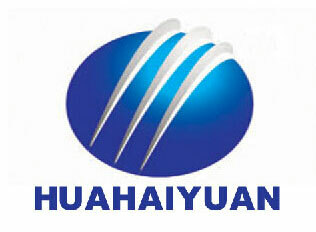 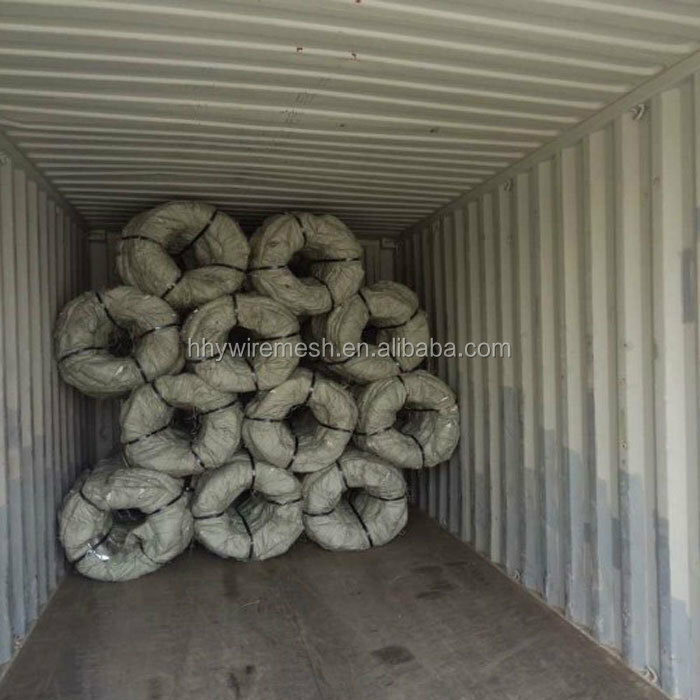 woven bag packing or all packing can be required by clients. 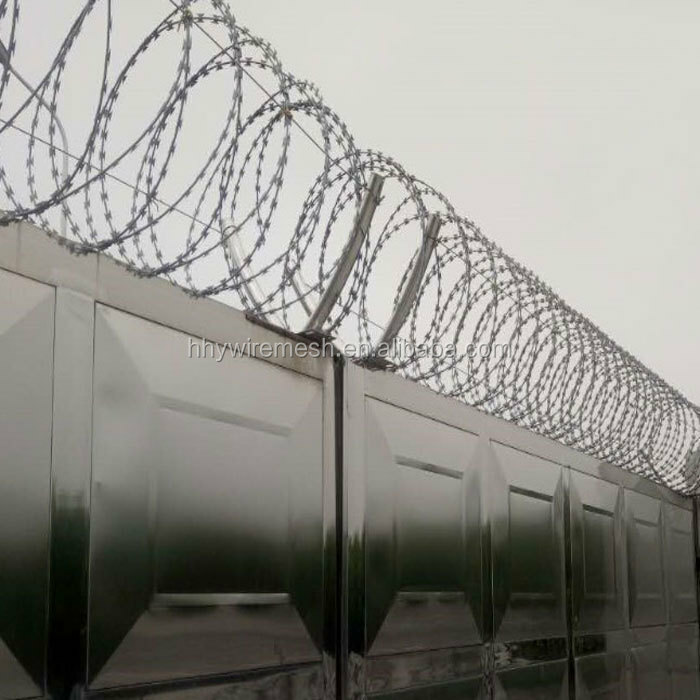 It is also called Concertina razor wire/ Razor barbed Wire. 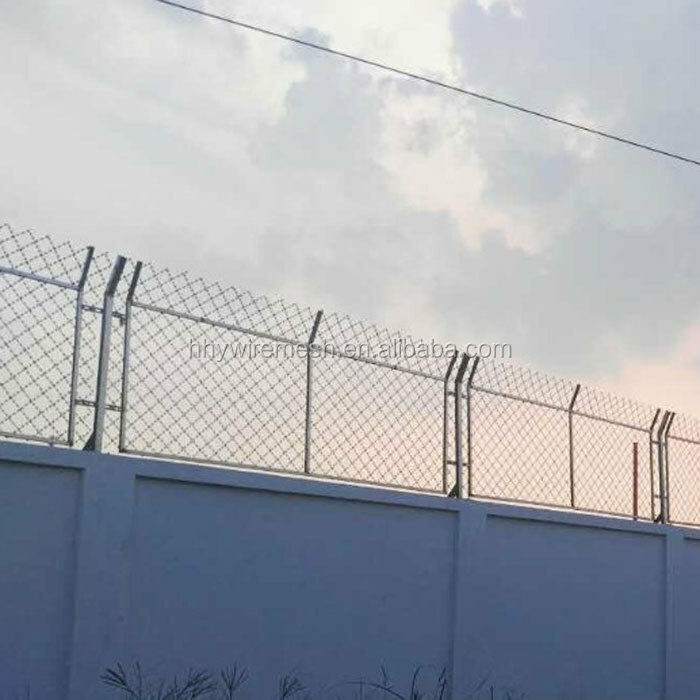 Razor barbed Wire is a new kind of protection fence with such advantages as beautiful appearance, economical cost, practicality and convenient construction. 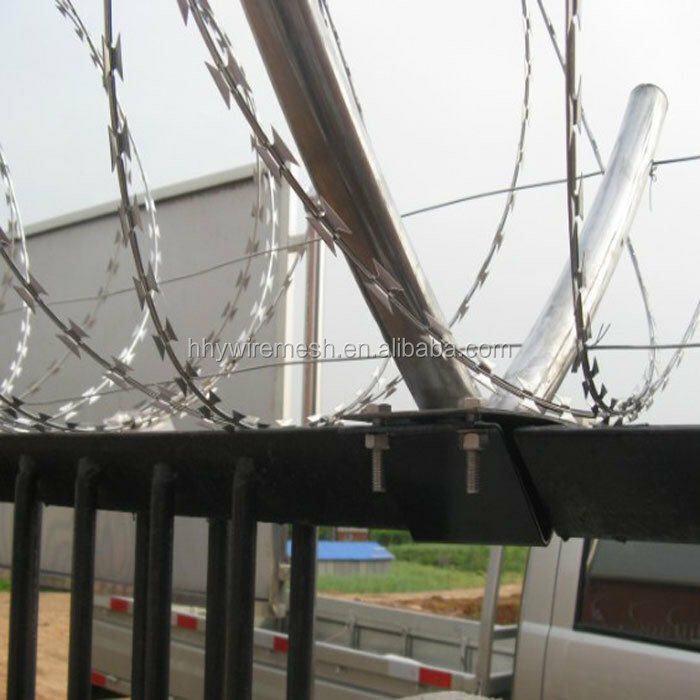 Uses:Be used as barriers for pastures,protection in mine, garden apartment, frontier post and prison. 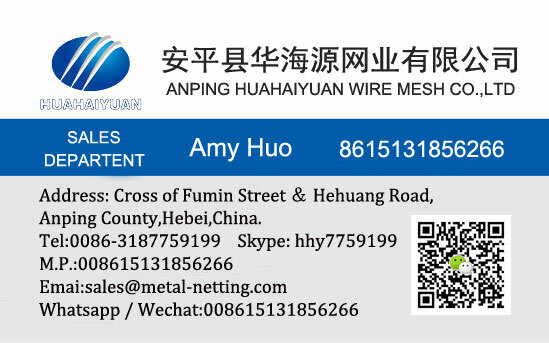 1.materials: Electro galvanized iron wire, hot-dip galvanized iron wire , PVC coated iron wire. 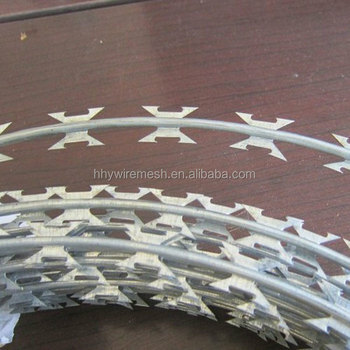 3.feature:durable,beautiful ,easy trandsport and install. 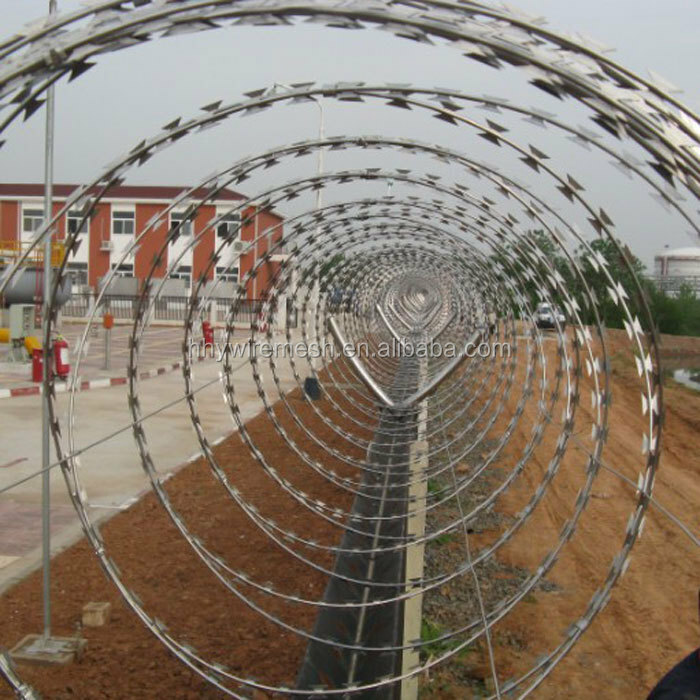 Specifications : Details specifications can be worked by client's requirements.